Wow! 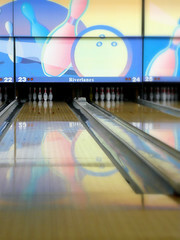 Bowling is something that I am looking forward to try playing. I am a neophyte about it and your tips was really a great help. Great blog!